Water damage is the most common disaster to affect Harford County and Baltimore County homes. 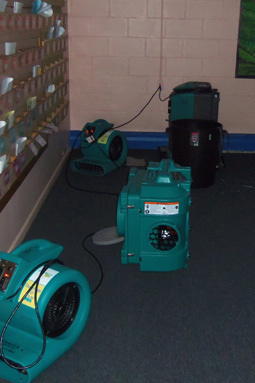 We understand that when you’ve experienced water damage to your carpeting, wood floors, baseboard, walls and ceiling, and personal property, it’s overwhelming. But don’t panic! Call the water removal experts of ServiceMaster by Libby Green. Excess water can occur from flooding, sewer backup, burst pipes, broken appliances, or another cause. 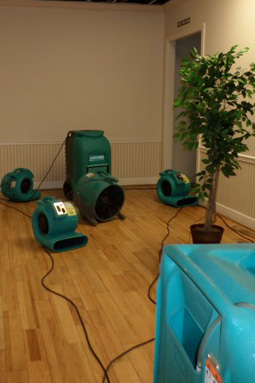 Our technicians have been trained extensively to handle any type of water damage regardless of its source. Our goal is to get your home dry and back to normal as quickly and efficiently as possible. We offer water removal in Bel Air, Forest Hill, Fallston, Jarrettsville and surrounding communities in Maryland. It is crucial to respond to water damage immediately in order properly salvage your property and prevent the growth of mold and mildew. We use the latest technology in drying strategy and moisture meters to make sure your home in Maryland is dried properly to prevent moisture and mold in the future. If you need mold removal services, we can take care of that as well! Contact ServiceMaster by Libby Green for the water removal service you deserve, and get your life back on track!